What is the need for Pediatric Physiotherapy? What is the role of ACL in our Body? 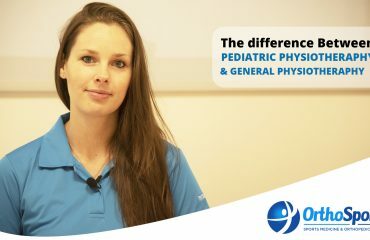 What is the difference between General & Pediatric Physiotherapy?